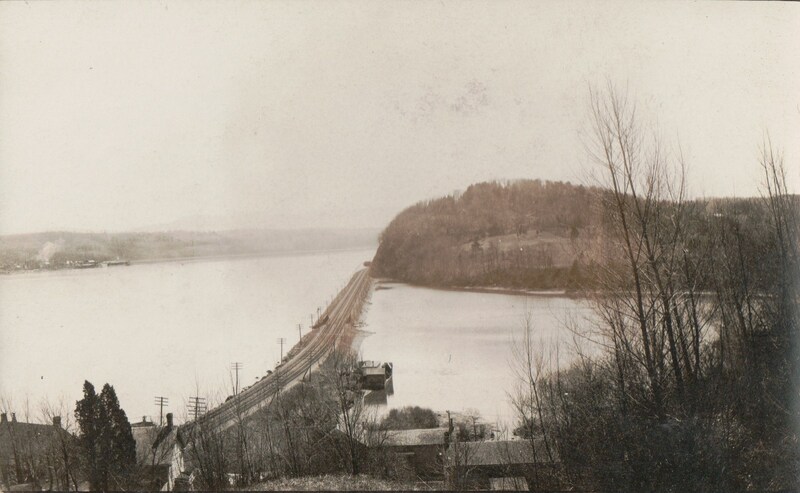 Spolight on: The historic Poughkeepsie-Highland Railroad Bridge, which is presently the Walkway Over The Hudson. In 1974 a fire damaged the bridge, forcing it to close down. The Walkway Over the Hudson , a not-for-profit organization formed in 1992 with the goal to transform this damaged railroad bridge into the world’s longest pedestrian bridge. In 2009, this dream became a reality. 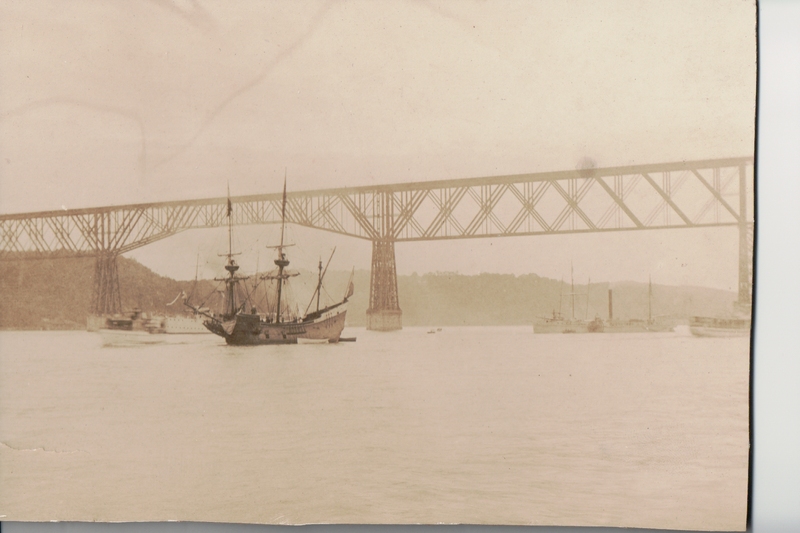 This photo is from the Badner Collection and it is circa late 1800s, early 1900s. 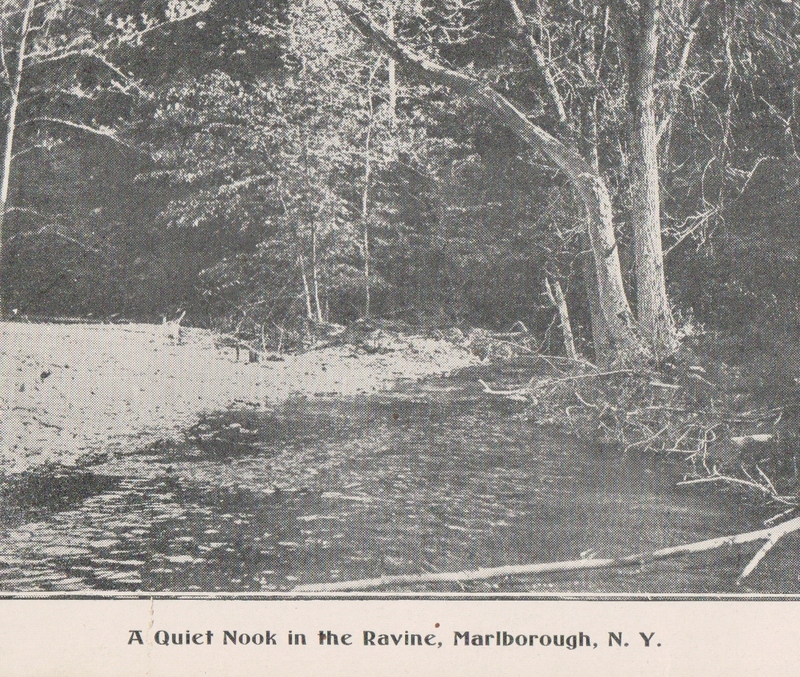 Postcard from the Badner Collection. 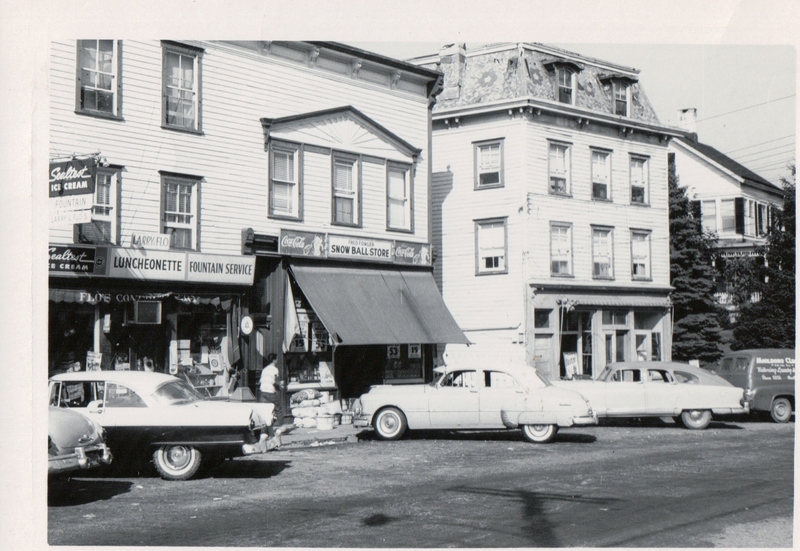 You are currently browsing the Marlborolocalhistory's Blog blog archives for September, 2012.